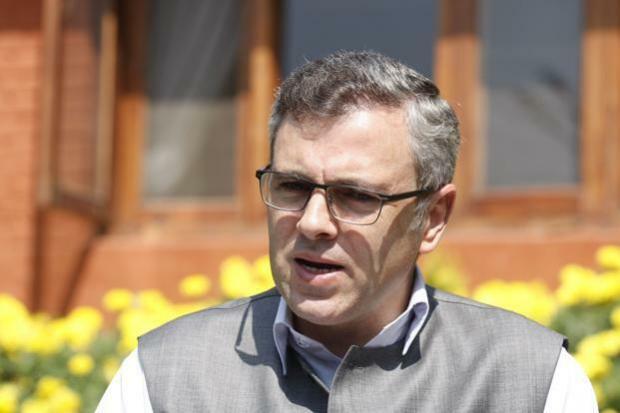 While these should be random checks, Omar Abdullah and Shah Rukh Khan were detained thrice in three visits for random secondary immigration checks. They are detained for at least two hours and kept in a detention room. They have taken it sportingly – but what choice do they have. In the earlier era some politicians and media made a big fuss about this – but not much now.